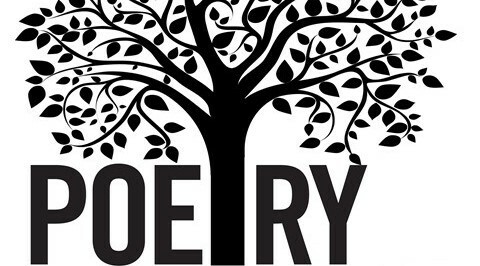 Get in touch with your “inner poet” for National Poetry Month! This workshop will be led by poet and teacher Jude Marr from UL Lafayette. For Ages 18 & up.